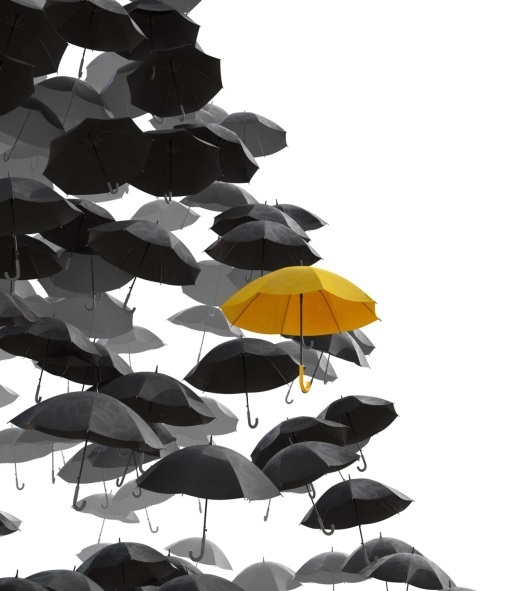 Palabe & Associates strives to be your go‐to for all of your personal insurance solutions. Our agency has grown significantly since 1989 and we are one of the leading brokerage firms in the Midwest. We are licensed to write policies in Illinois and Wisconsin and we are proud to represent several of the “A” rated carriers. This advantage allows our agents to go to the market and do the shopping for you in order to provide the most competitive rates possible. Our staff of licensed and highly trained professionals have the expertise to match your insurance portfolio to your individual lifestyle. Even with our growth, we have not forgotten about the personal touch that each client deserves. Do you know if your coverage is sufficient to protect your largest assets – home and auto? Call us today for a complimentary insurance review. At Palabe, we want to be your one‐stop shop when it comes to your personal insurance. Through every phase of your life we have all you need to piece together a “perfect fit” package that protects all of your property, your vehicles and your well‐being...from home and auto insurance solutions to health and life coverage. 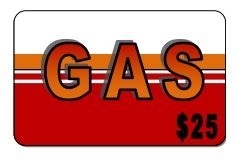 For Each Referral you send to our Agency, that we are able to help, we will send you a $25 Gas Card as our Thank you! “I want to take a moment to share how impressed I am with Palabe’s overall service. You have been such a pleasure to work with over the years, and I appreciate everything you do for our family’s insurance needs. I also really appreciated the $25 gas card when I referred my sister. Please share our thanks and appreciation with the rest of the staff. Too often customers only share complaints, so I thought I would take the time to shout out a quick THANKS ☺” Liz H.
“I wrecked my car on a snowy Tuesday morning and in a state of panic I somehow managed to call Michelle. Within minutes...literally...she had me set up with a tow‐truck, body shop, rental car, and I didn’t have to do one thing. From the moment I picked up the phone to call Michelle to the moment I picked up my car from the body shop, the process was simple, easy, efficient, and I didn’t feel an ounce of the stress...not to mention, I got my car back looking brand new. I couldn’t be happier with the decision I made to work with Michelle at Palabe & Associates. Thanks guys!” Scott L.